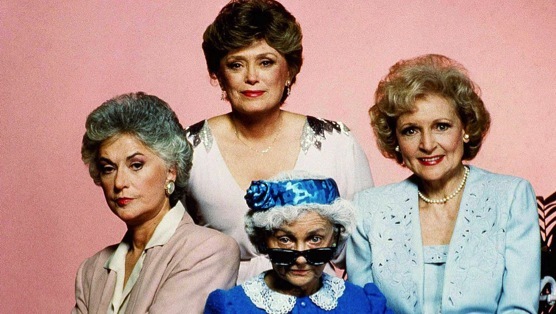 For an industry that is being constantly and rightfully criticized for not having enough leading roles for women and older actresses, Golden Girls is a TV miracle. Popular in its own time, today, and with all genders and ages, the show is proof that excellent writing and superb characters are at the heart of what makes good entertainment. Each of the leading ladies won an Emmy for their performances on the show, and the series itself won 7 times for Best Comedy series. Even Queen Elizabeth II was a fan, and had the cast perform live for her at the London Palladium in 1988. Laugh your heart out with these 25 memes, because Betty White probably is. And remember, when the going gets tough, there’s always cheesecake. Madina Papadopoulos is a New York based freelance writer and author and a regular contributor to Paste. Follow her on Instagram and Twitter.